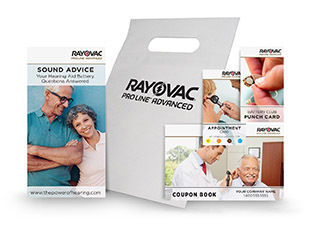 Send patients home with a hearing aid battery education kit. Your Pro Line Account Manager can help you customize these to include items that meet your patient's needs. 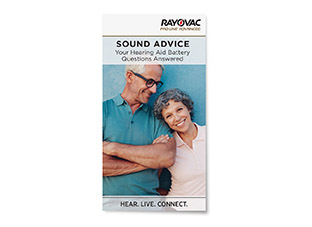 Give your patients answers to basic hearing aid battery questions. It offers a convenient place to refer to if a question on their batteries ever comes up. 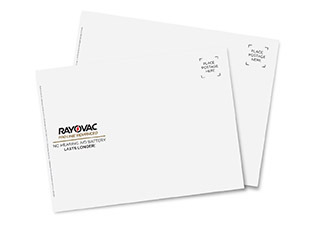 Send information to your patients without being mistaken for junk mail. 63% of hearing aid battery consumers prefer hearing aid battery information to come from their audiologist.